On my previous tutorial, I have shown you how to install VirtualBox 4.3 on OpenSUSE 13.1. 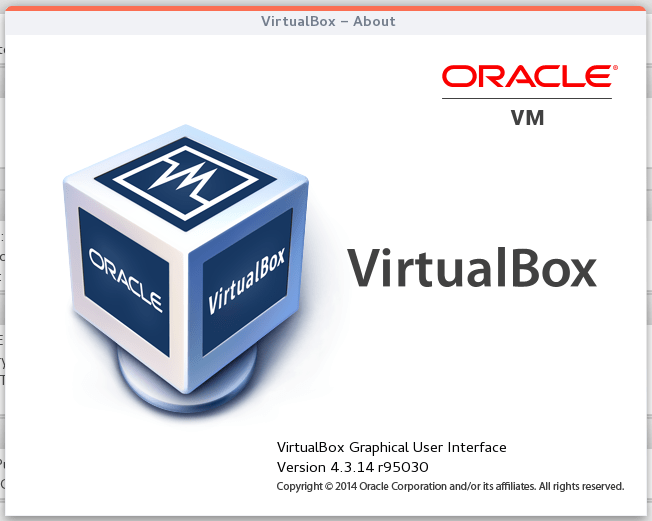 Now, the new version of Virtualbox 4.3.14 is now available for all supported Operating Systems. Here I want to show you how to upgrade to VirtualBox 4.3.14 on OpenSUSE 13.1. If you don’t have VirtualBox installed, you may read How to install VirtualBox 4.3 on OpenSUSE 13.1 to get started.